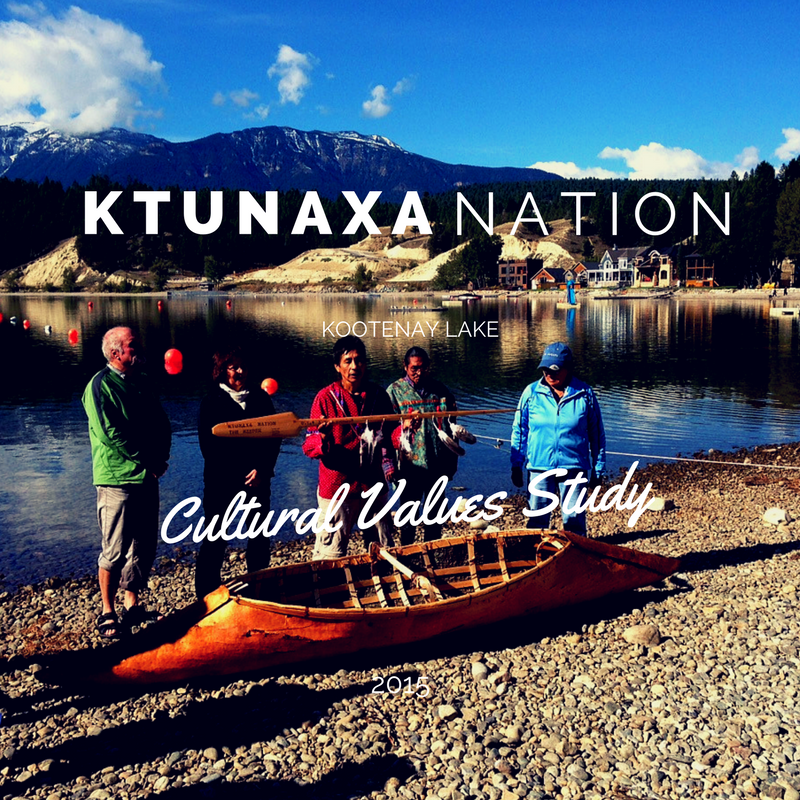 Kootenay Lake Partnership – Love the water. Share the responsibility. A similar project was completed for Slocan Lake in 2014, however, the Slocan Lake Sensitive Habitat Inventory Mapping project reflects ecological values only. 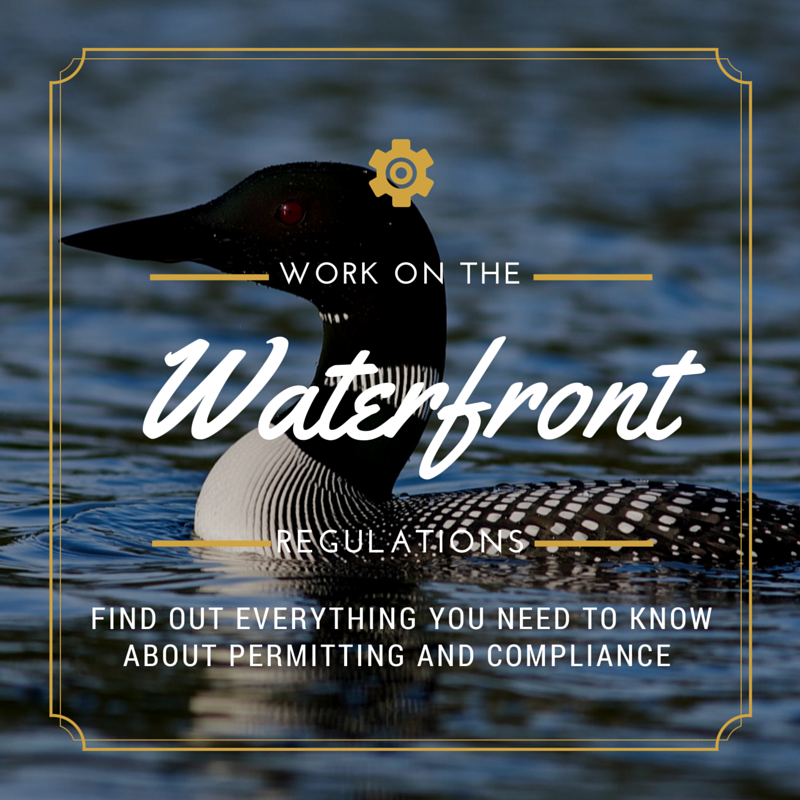 The resulting Shoreline Guidance Document directs shoreline development such as docks, retaining walls, or dredging activities in an effort to protect high value shoreline habitats. Do you have a question about the Kootenay Lake Shoreline Guidance Document? Click the link below for commonly asked questions. Is your question not addressed? Contact us! 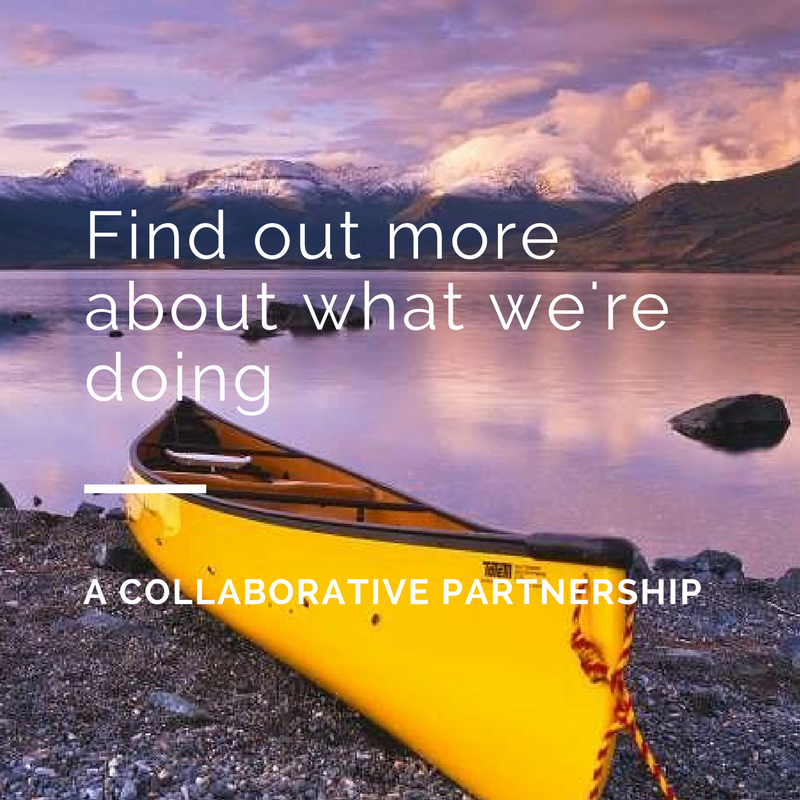 Kootenay Lake Partnership | Love the water. Share the responsibility.